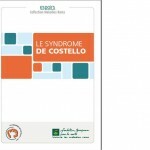 Described for the first time in 1971, Costello syndrome, or syndrome Facio-cutaneous-skeletal, is a rare disease that reveals itself in the first months of life and is characterized by postnatal growth retardation, thick lines, a retardation and skin abnormalities and heart. 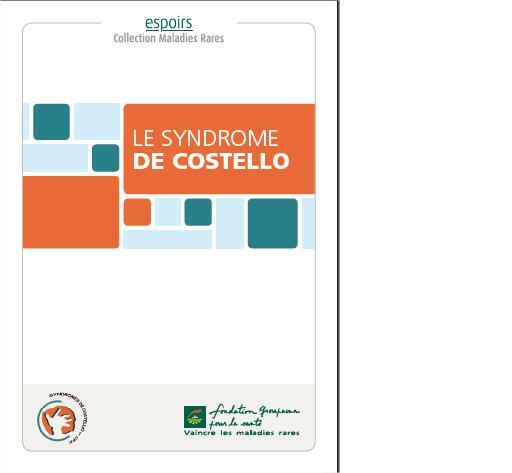 Created in 2000 at the initiative of 3 families, it now has 400 members and 40 contacts with people with Costello syndrome and CFC syndrome, everywhere in France, Europe and other continents. It is accompanied by a scientific committee chaired by the Medical Professor Didier Lacombe, pediatrician geneticist at the University Hospital of Bordeaux and involving many doctors and French and European researchers. It has initiated research programs, and collaborations between French and foreign teams (Europe, USA).